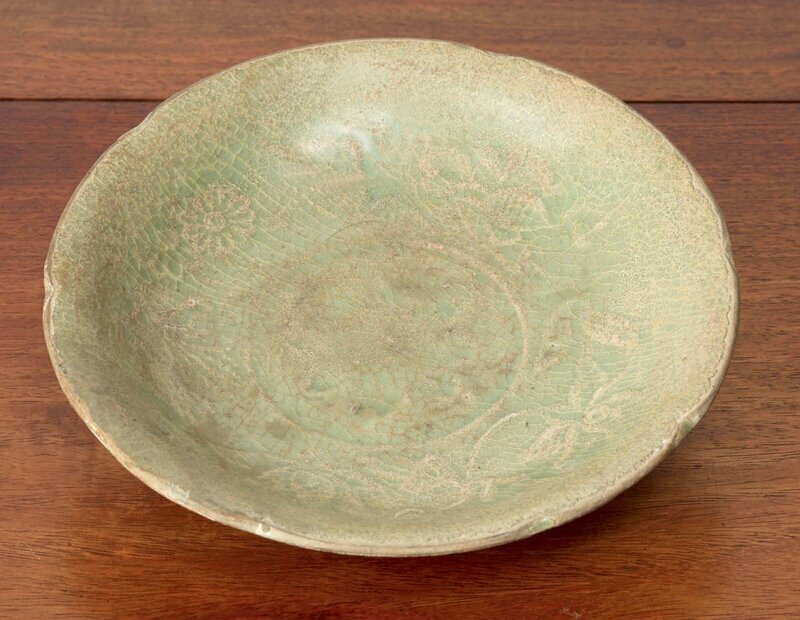 NGHE AN (VNS) – A couple in the central Nghe An Province's Dien Chau District unearthed dozens of ancient ceramic and porcelain items, while digging to build the foundation of a new house yesterday. 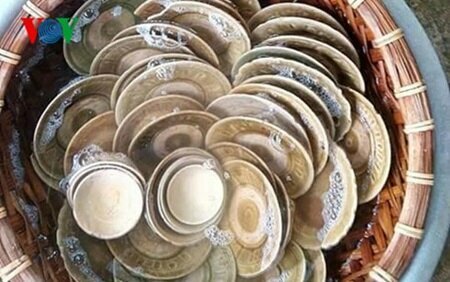 Dang Trung Quyet, 31, and Pham Thi Thuy, 26, said they found about 70 ceramic cookware items, most of which were dishes and bowls, decorated with ancient beautiful patterns and designs. The ceramic items were all coated with enamel and there were ancient Han-Nom (Chinese-transcribed Vietnamese) language letters on them. Quyet, the husband, said they found the items placed carefully in layers more than 1m under the ground. However, some of them broke after being hit by the metal tools they were using to dig the land, he said. 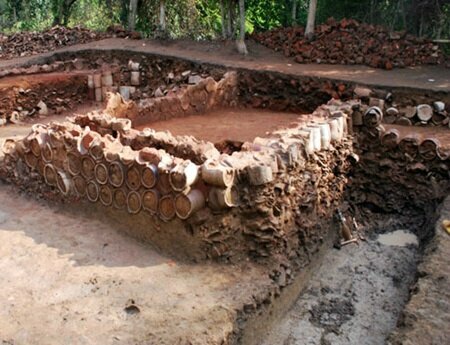 The elderly men in Dien Chau District, who came to see the unearthed items, said they might have belonged to an ordinary family who used to live in the ancient Dien Chau area about 200 years ago, but not a lord or a royal family as was first rumoured. The ancient items have attracted visitors from nearby areas. Many of them, who love to collect antiques, asked the couple to sell the items, but they were all refused. Bols monochrome blanc de la période des trần (13e-14e siècle). Bols à décor peint en oxyde de fer, dynastie des trần (13e-14e siècle).